Christmas Market with a good cause. 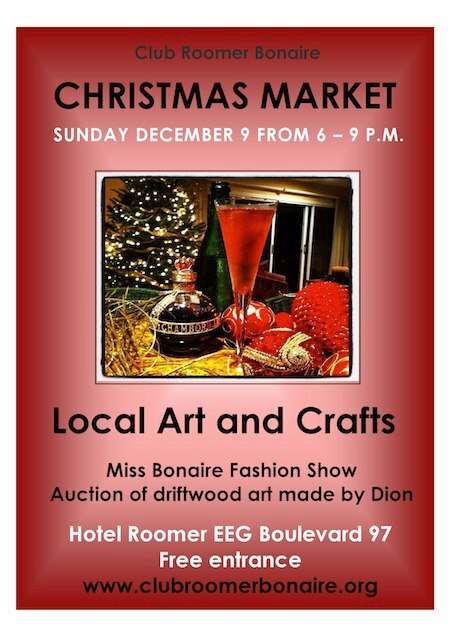 Sunday at the Hotel Roomer the Christmas Market will be held by Club Roomer. During this Christmas Market you can buy different products and food. You will be delighted with a Fashion Show by Miss Bonaire 2012 Saphira Janga and many other great models. 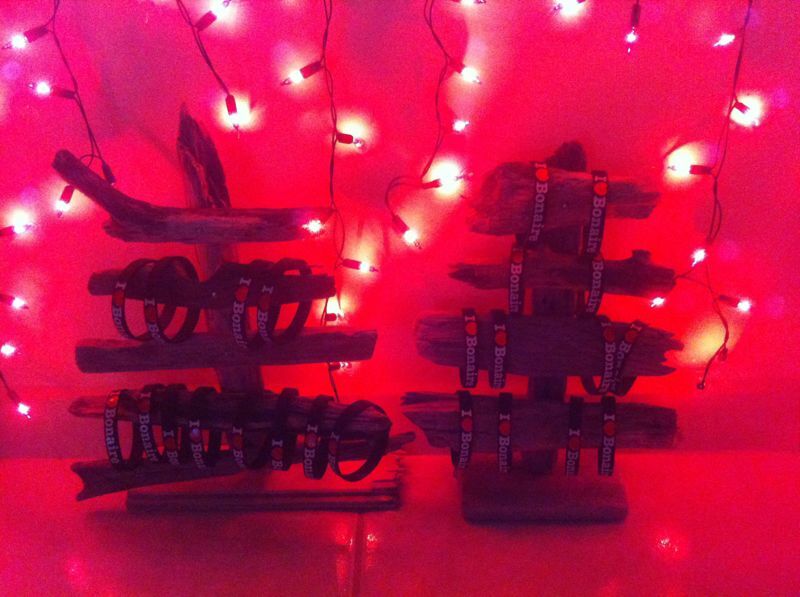 There will be an auction of driftwood art during the Christmas Market. You can enjoy tasty snacks and drinks while visiting the booths or stands. 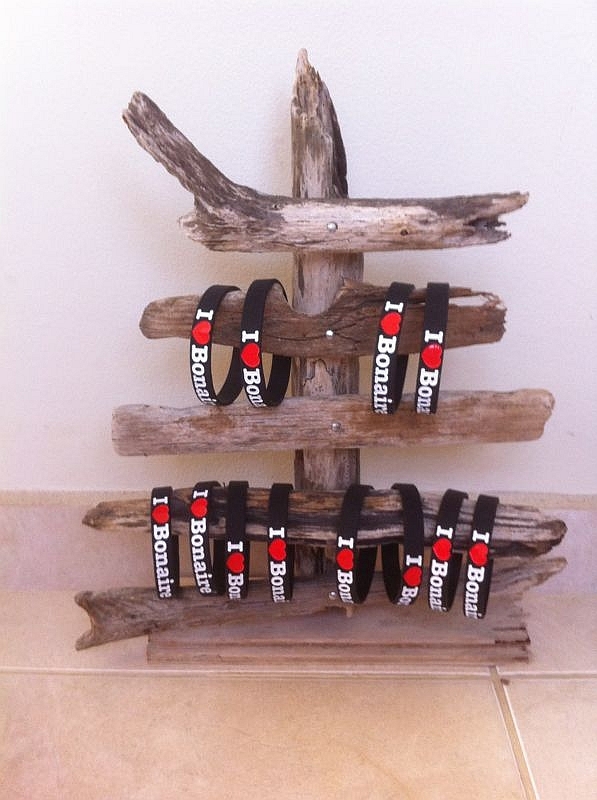 I Love Bonaire ® will be present with some new items exclusively released for the Christmas Market. Visit our booth and ask for Debby she will be more than happy to advise and help you with your purchase. If your are visiting our stand Debby can show you the new Arrivals. You are welcome at the Hotel Roomer and be part of this great event with a good cause. For this special event I Love Bonaire had a photo shoot with the great misses from Bonaire. On the picture Saphira Janga, Ana Maciel and Benazir B. Charles. We are proud to have such a great friends loving the I Love Bonaire circle of friends. Saphira Janga invites you to come en see her modeling skills she has developed during her training for the Miss Intercontinental. Miss Bonaire is searching for new candidates to represent the Beautiful Island of Bonaire. If you want to get informed about the possibilities this is a great chance to visit the information booth. 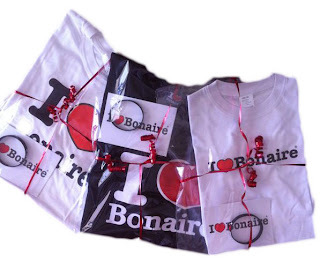 This is How a local brand with Global recognition is expanding and growing over the World and promoting our own Bonaire.